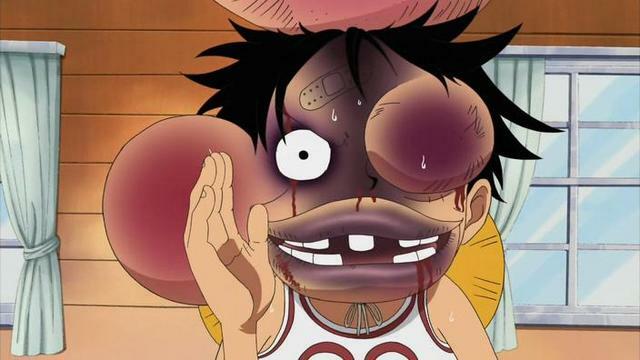 The kind of swelling you only see on TV, particularly in cartoons and anime. There are things you just can't avoid. 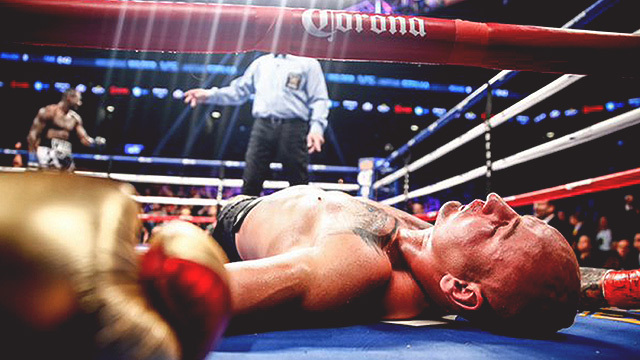 For instance, no matter how hard a mixed martial arts fighter trains, there are certain parts of his body that he cannot fortify and are simply vulnerable to (freak) injuries. Matt Mitrione learned this the painful way when he fought Travis Browne at UFC Fight Night 81 earlier today. The heavyweight matchup, which was part of the main card, will be remembered because of one really cringe-worthy reason (aside from the slugfest's impressive blows). Yep. That's the kind of swelling you only see on TV, particularly in cartoons and anime. 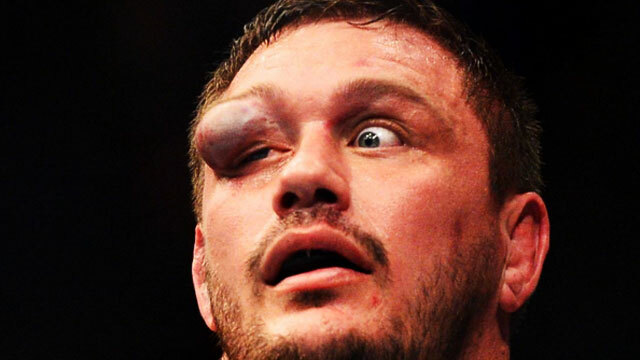 It was reported that Brown poked Mitrione in the eye twice during the bout, but a right elbow to the face eventually left it swollen like hell. And what's worse than suffering an injury this gruesome?